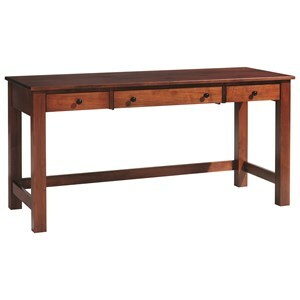 Available in Oak, Maple, Cherry, or quarter sawn Oak solid wood, this corner desk presents a unique centerpiece for your home office space. Showcasing six tall legs, the desk fits well in a corner setting and features a pullout laptop drawer for extended versatility. 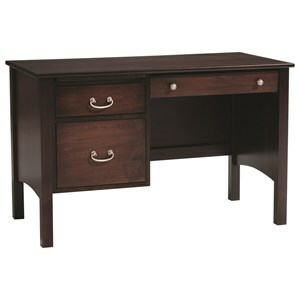 Available with multiple hardware and finish options, customize this piece to fit your style tastes. 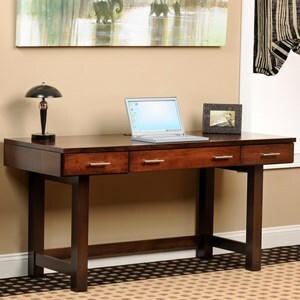 The Mission Modular Corner Desk with Pullout Laptop Drawer by Y & T Woodcraft at Saugerties Furniture Mart in the Poughkeepsie, Kingston, and Albany, New York area. Product availability may vary. Contact us for the most current availability on this product. 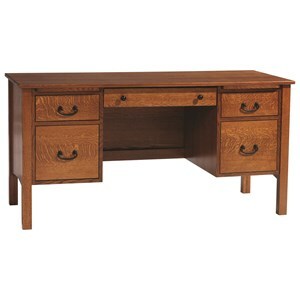 The Mission Modular collection presents exceptionally crafted and traditional Amish home office furnishings. 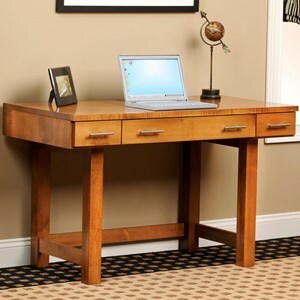 Available in Oak, Maple, Cherry, or quarter sawn Oak solid wood, the pieces feature adjustable shelves, file drawer storage and laptop pullout drawer meant to meet all your home office needs. Perfect for any formal office setting and with many custom options, choose your preferred finish and hardware options to fit all your style needs. The Mission Modular collection is a great option if you are looking for Traditional furniture in the Poughkeepsie, Kingston, and Albany, New York area. Browse other items in the Mission Modular collection from Saugerties Furniture Mart in the Poughkeepsie, Kingston, and Albany, New York area.